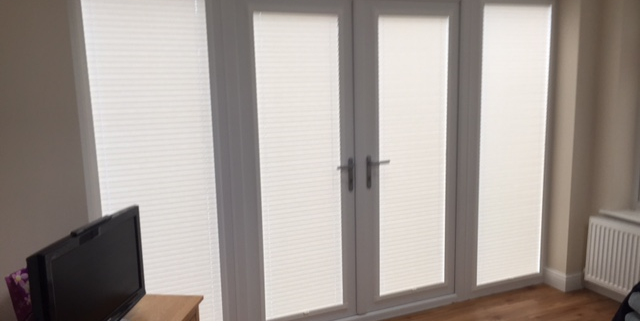 This morning we have fitted these perfect fit blinds in an L-shaped conservatory. 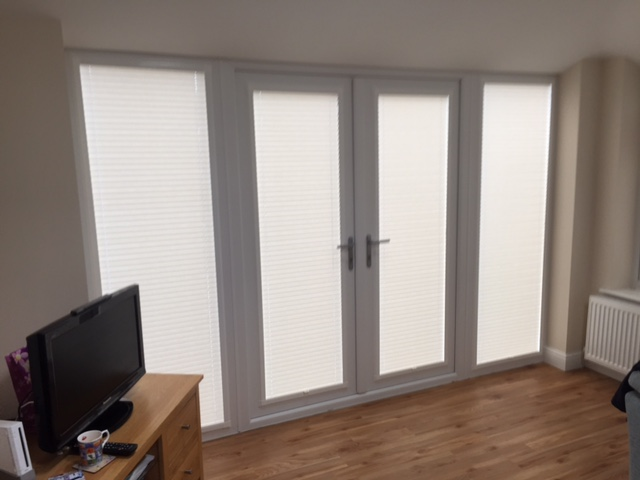 They look fantastic and don’t involve any drilling or screws. 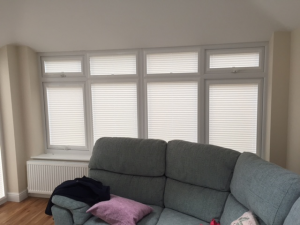 Another happy Sovereign Blinds customer!